Audrey Geisel, the widow of children’s author Theodor “Dr. Seuss” Geisel and an influential San Diego philanthropist, has died at 97. Random House Children’s Books, publisher of her husband’s widely beloved books, announced that she had died at her Mount Soledad home on Wednesday. 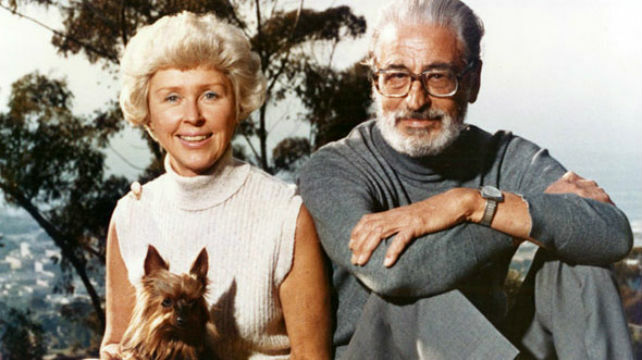 Geisel helped oversee the literary estate of her late husband, who died in 1991, and founded Dr. Seuss Enterprises. She helped discover and publish lost Seuss manuscripts, including “What Pet Should I Get?” in 2015. A long-time resident of La Jolla, she was involved in numerous local nonprofit organizations, including UC San Diego, the San Diego Council on Literacy, La Jolla Playhouse, The Old Globe and the San Diego Zoo. In 2015 she donated $3 million to renovate the iconic UC San Diego library that is named after her husband. Audrey Geisel was a Chicago native who had two children from a previous marriage. She married Theodor Geisel in 1968.